Considering a Sport? 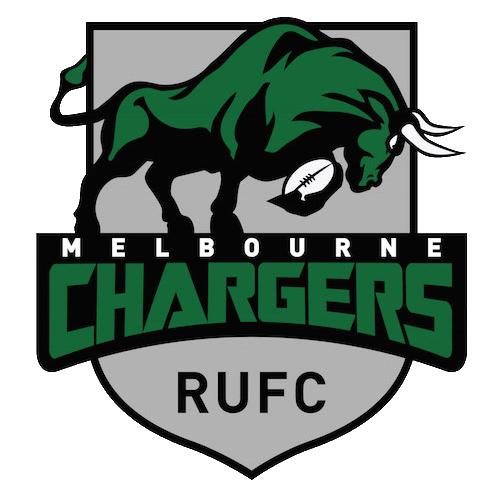 Make your New Years resolution to join the the Chargers, Melbourne’s premier inclusive rugby club. Come along, Pre-Season training is open to anyone that has an interest in improving their fitness in a team environment with or without previous rugby experience. As this is general fitness training, no footy gear is needed – just running shoes, clothing appropriate for exercising, a bottle of water and a great attitude. This is an important start to the playing year – especially returning players as we want you #fullycharged, fit and ready to start rugby training soon.